Shipilm is more than a trucking company... We are a comprehensive transportation infrastructure that meets all of your cargo shipping needs. Our combination of customer service, coverage, performance record, equipment, and technology has allowed us to become an industry leader. Speak with one of our Logistics Specialists today to see how The Transportation Firm can provide a complete solution for all of your freight shipping needs. Our objective is simple...Provide exceptional value and exceed customer expectations. The Transportation Firm can customize a freight transport solution regardless of load volume. 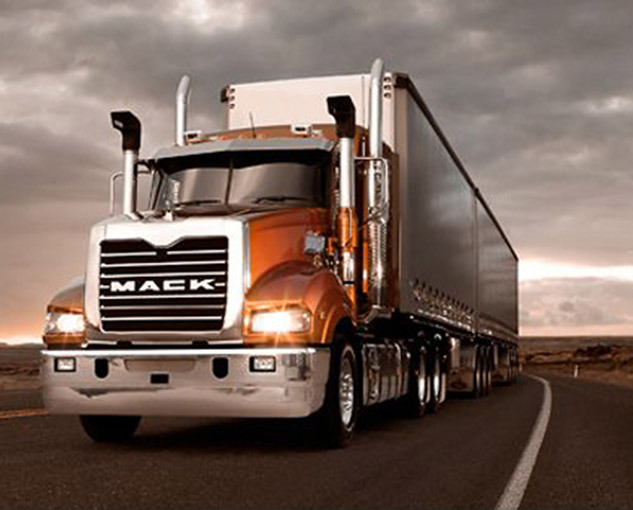 Our areas of cargo expertise are: Full Truckload, Flatbed, Heavy Haul, Dedicated Freight Service.